Mariah MacCarthy, a.k.a. Feminist Life Coach, is a joyful nonbinary queer who’s passionate about helping open-hearted creatives and social justice warriors live glorious, authentic lives. They take a compassionate approach to coaching, which honors the messy, nonlinear nature of human growth. 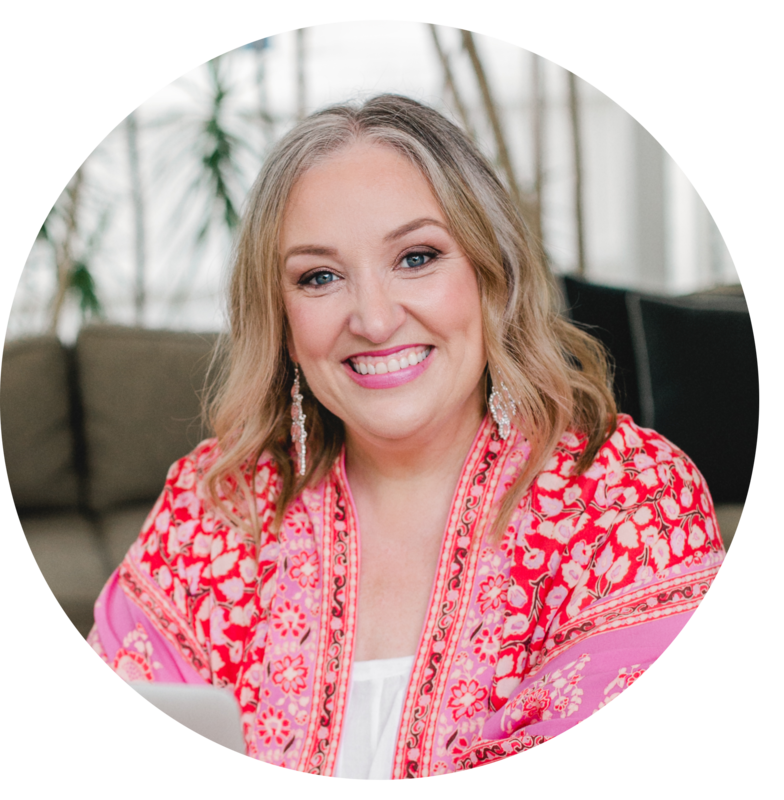 They’re a Beautiful You Life Coach, Licensed Desire Map Facilitator and Fire Starter Sessions Facilitator, and a graduate of Brené Brown’s Daring Greatly and Rising Strong courses, as well as Andréa Ranae’s Coaching As Activism and Marie Forleo’s B-School. They’re also a YA novelist, playwright, and memoirist; a birth mother; and a performer. What does the Divine Feminine mean for a non-binary queer? What does it potentially mean for all people who are not cisgendered or deeply relate to the word feminine at all? Today’s guest on the Priestess Podcast Mariah MacCarthy shares openly and passionately about their issues with the Divine Feminine and why it can be erasing towards those who are non-binary. Mariah also speaks to how we all can benefit from challenging our language use around what words like feminine and masculine mean, and if in fact our desire to be more in touch with things like our ‘feminine essence’ could in fact be a patriarchal construct that needs questioning at a deeper level.